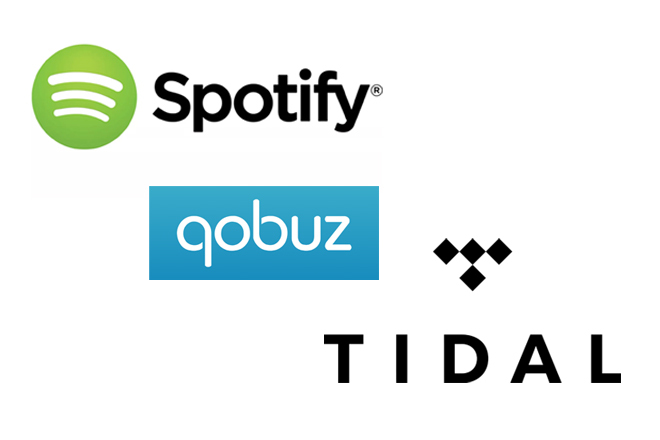 We're proud to announce that our Encore Connect and Encore 225 products now support streaming from Spotify, Qobuz and Tidal music services. As a new development of our upgradable platform used by the Encore we're pleased to be able to release this all new functionality enabling direct music streaming for Spotify, Qobuz and Tidal users. For more details on enabling this functionality for your own unit, or to experience the sublime music reproduction and functionality of the Encore range for the first time, please contact your local Musical Fidelity dealer.